The first artist announcement of our incredible line up is here! 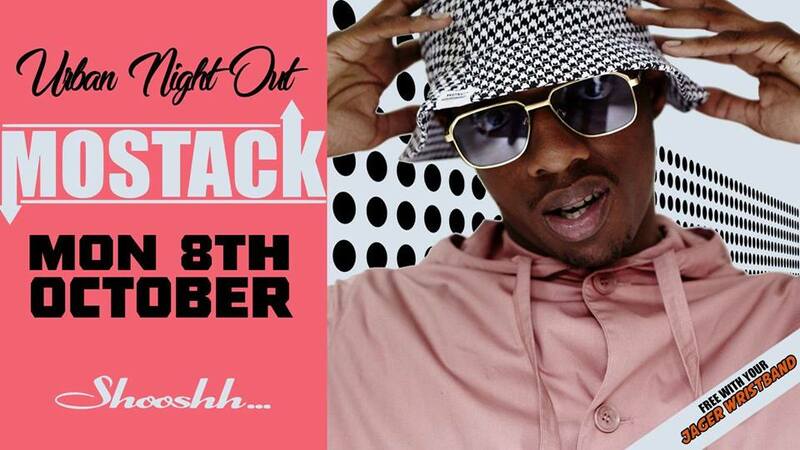 Introducing one of the UK’s hottest and current grime artists, with hits including What I wanna and Liar Liar, and collaborations with artists including J Hus, Dave, M1st & Krept and Konan – MOSTACK will be joining us for a LIVE performance at SHOOSHH on Monday 8th October! The Jager Wristband boasts FREE ENTRY before 11:30pm to a host of Brighton’s biggest club nights and DISCOUNTED entry to TWO of Brighton’s biggest festivals, TWO special winter events, ONE special Halloween event & more. The weekly monday bringing you the biggest World Wide Superstars. 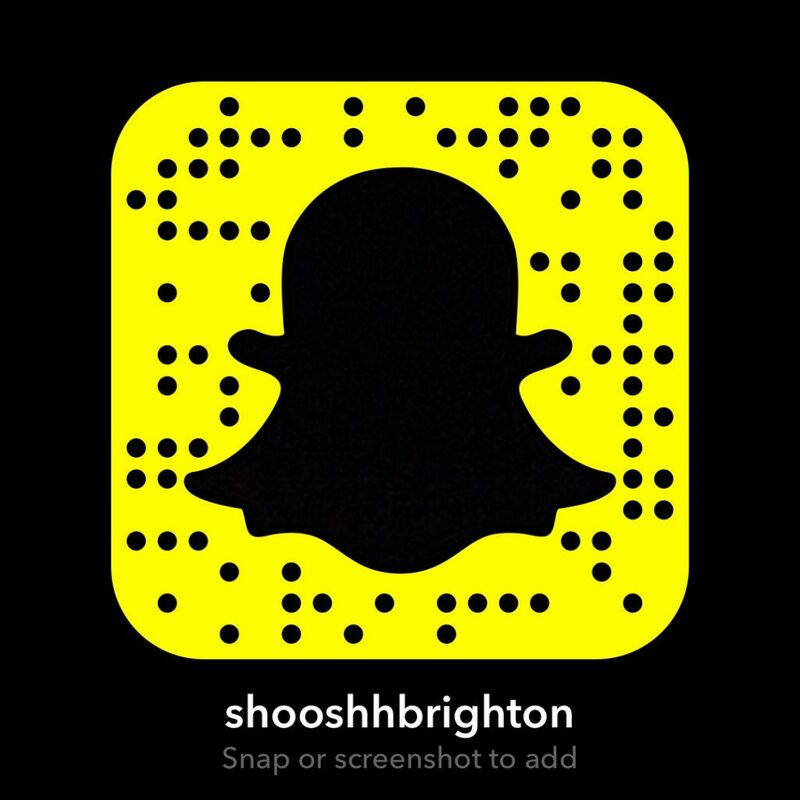 This entry was posted in News, Shooshh Brighton, Special Events and tagged Brighton, BrightonRox, Club, exclusive, Fresher, jager, King Of Clubs, Live, mostack, Music, Night life, Night out, Seafront, Shooshh, u.n.o, VIP.